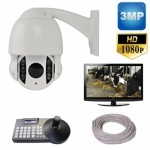 The mini Hawk rotating Ptz calving camera can turn and rotate 360 degrees. 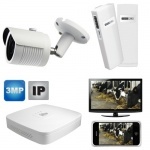 It is Ip66 waterproof / dustproof rated for outdoor conditions & inside farm sheds. It has a Sony 3MP Hd lens. This camera can rotate up, down, left, right & zoom in 10 x magnification. Because it is slightly smaller in size than our regular ptz it is ideal for putting on houses and inside farm sheds. 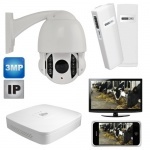 Additional add ons allow this camera to be viewed remotely on your mobile phone or pc. 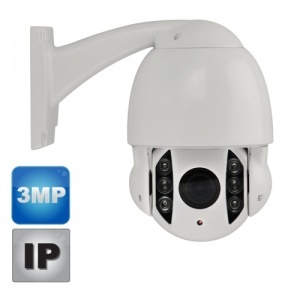 Good image from cctv camera, excellent night vision and large zoom.